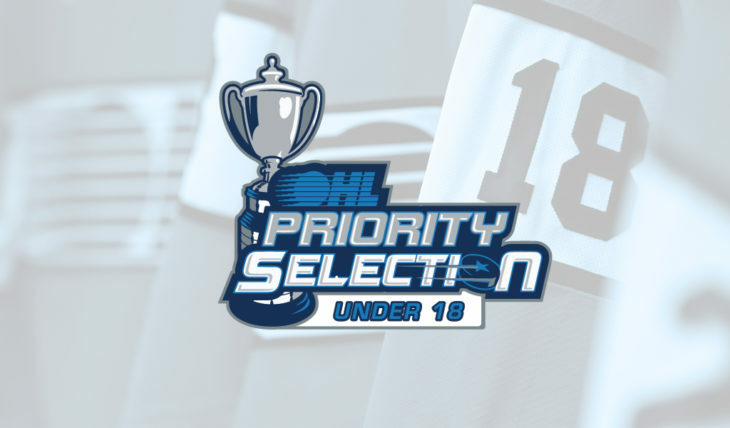 The Hamilton Bulldogs took part in the 2019 OHL Under 18 Priority Selection Wednesday night by picking three prospects. 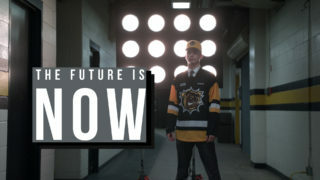 The Bulldogs went local with their 1st round selection by taking goalie Zachary Dietz from the Hamilton Jr. Bulldogs with the 7th overall selection. 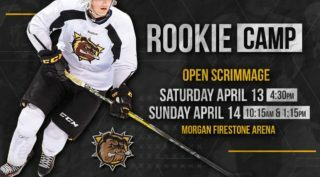 The 16-year old appeared in 18 games during the regular season and posted 1.98 goals-against-average. 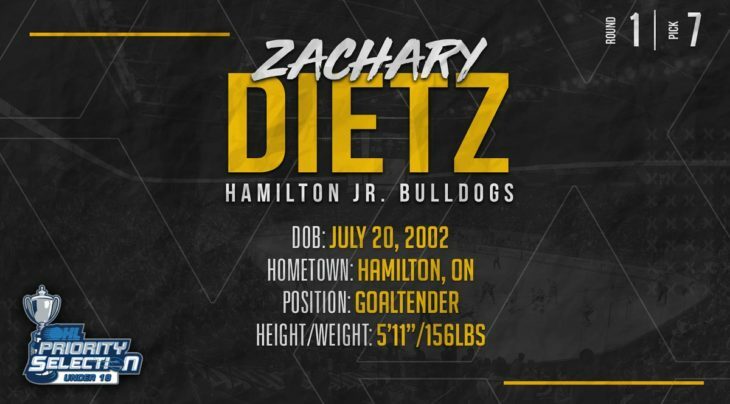 Dietz, a 5’11, 156 pound goalie from Hamilton then played in 7 playoffs games and had a 1.54 goals-against-average. 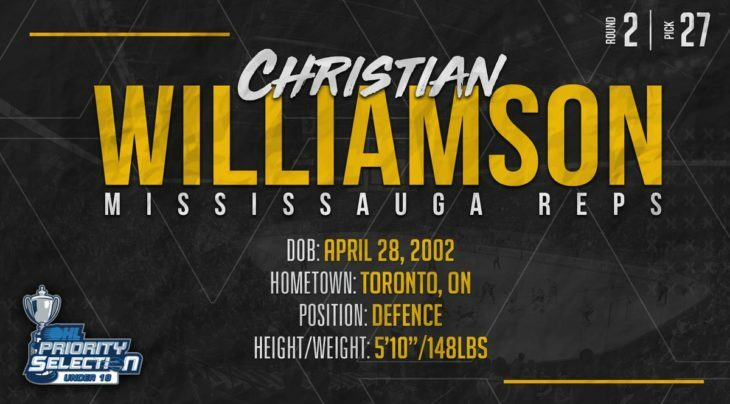 With their 2nd round selection (27th overall), the Bulldogs picked 16-year old defenseman Christian Williamson from the Mississauga Reps. 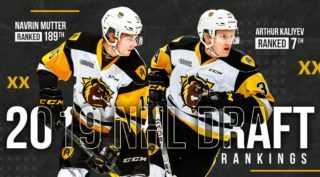 The 5’11, 148 pound blueliner also appeared in 3 games for the Mississauga Chargers of the OJHL during the 2018-19 season. 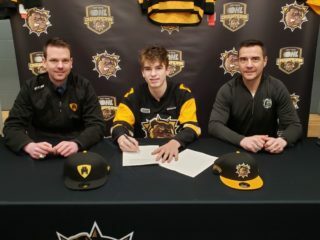 Since the Bulldogs picked a goalie with their 1st round pick, they were able to make a 3rd round selection (47th overall) in the 2019 Under 18 Priority Selection and with that pick, Gavin White’s name was called. 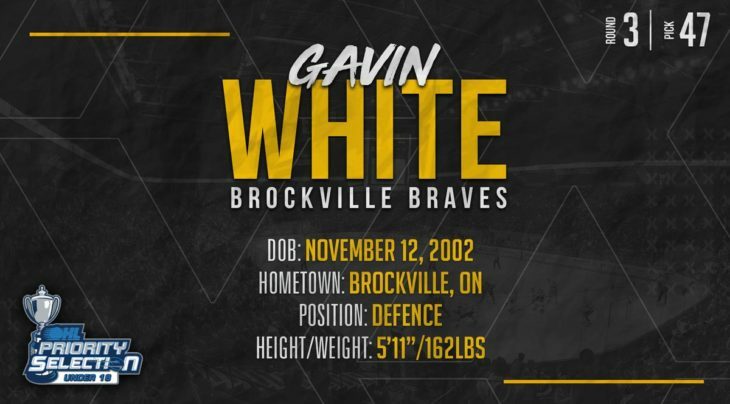 The 5’11, 162 pound defenseman played 45 games for the Brockville Braves, scored 6 goals and added 23 assists for 29 points.